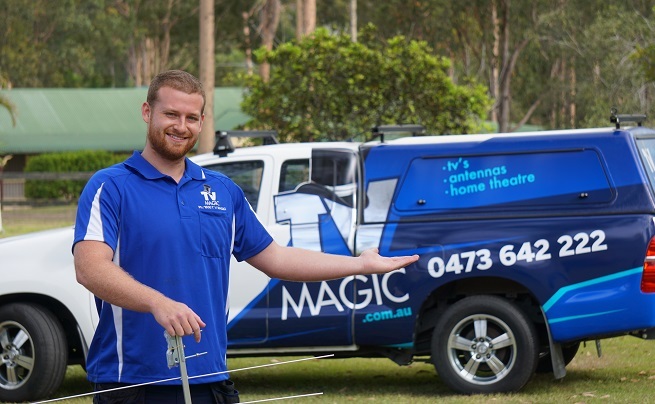 When your TV, antenna or home theatre needs the touch of a professional you can always rely on the magic fingers of a TV Magic technician. 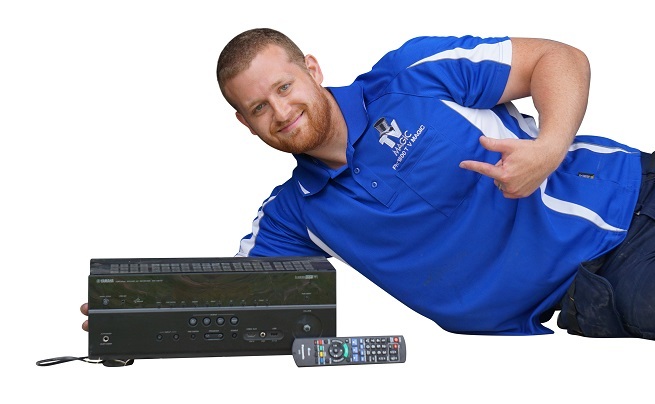 We have countless years of experience and familiarity with all setups and situations. Our passion for this industry sees that we are always one step ahead of the challenge (the technology) and the construction (installation) to ensure high quality solutions are always provided. 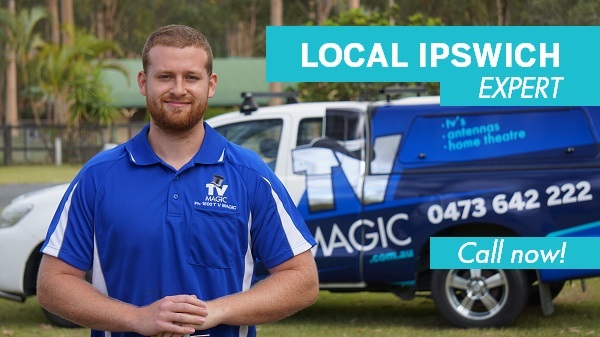 We price ourselves on follow up service, however surprise ourselves quite often how much we actually fix (that the competition couldn't fix or achieve at all). This follow up service is great peace of mind for the customer. However, just know that over 99% of our customers - we fix it right the first time - you probably will never have to call us again! 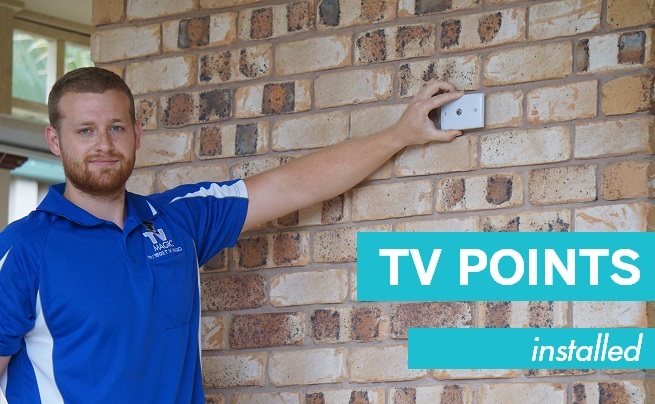 Need extra TV points in Ipswich? 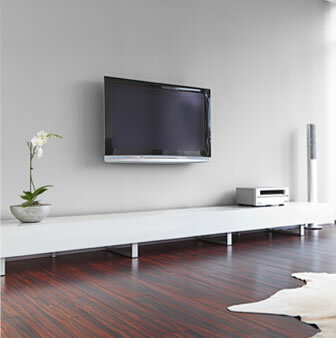 Or your TV put on the wall? 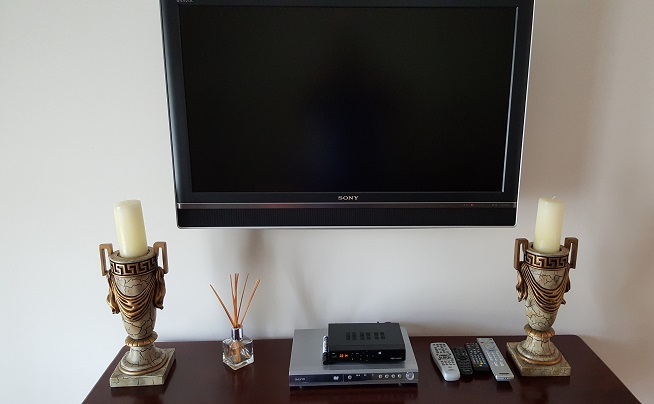 What about your home theatre setup so that it is actually easy to use! 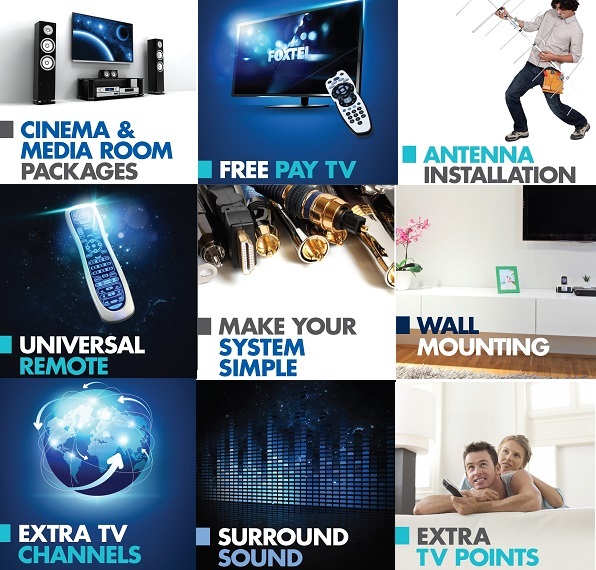 Our 'Simple System' service will make you the expert of your home theatre setup for a change! We're really good at getting the most out of a system and demonstrating even to the techno-phobes how to simplify the use of your own system.